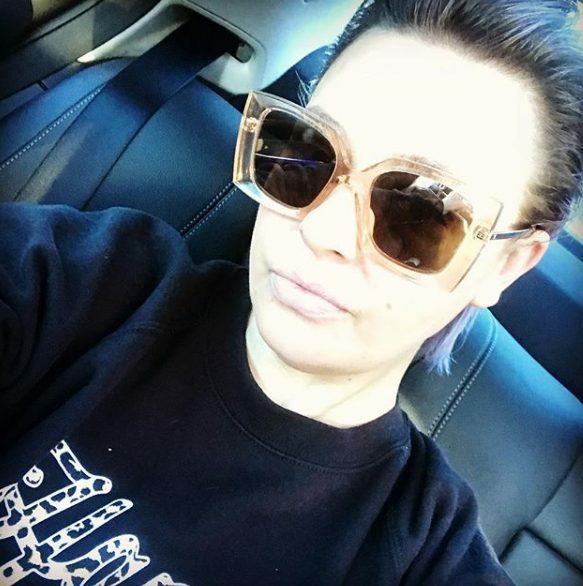 It has been a tricky 12 months for Lisa Armstrong. 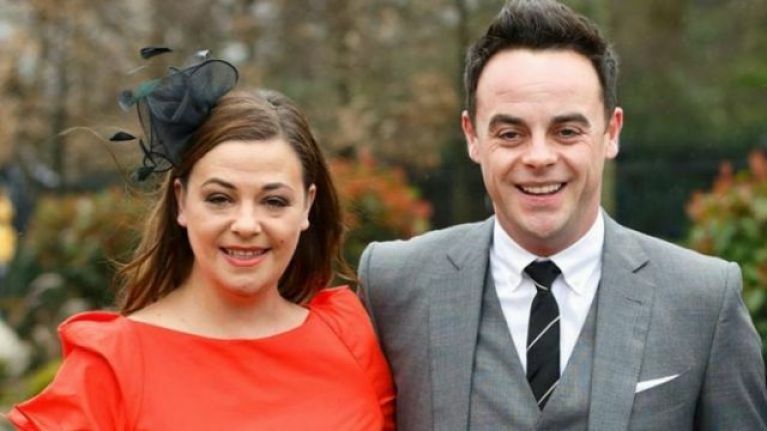 She split from her husband, Ant McPartlin, last year, and it hasn't been easy. Ant got into bother for drinking and driving, but has since come through the other side. He also has a new lady in his life, which can't be easy for Lisa. But, the makeup artist is taking it all in her stride, and living her life to the fullest. In fact, she's even traded her signature platinum blonde locks, for a gorgeous new look. The Strictly Come Dancing MUA artist took to Instagram on Thursday to pose for a selfie in the back of a car. This fab selfie revealed a new slicked back look, and dark brown hair. We love it on her! Lisa's roots are dark brown, yes, but the ends are a gorgeous shade of purple. She's kind of rocking a ballayage look, but instead of blonde, she's thinking outside the box. "Happy Thursday everyone… Off to work I go can’t wait to see you @chattyman." This new look comes the same week that Lisa's ex, Ant, purchased two new puppies with his new girlfriend. They're very cute, in fairness.